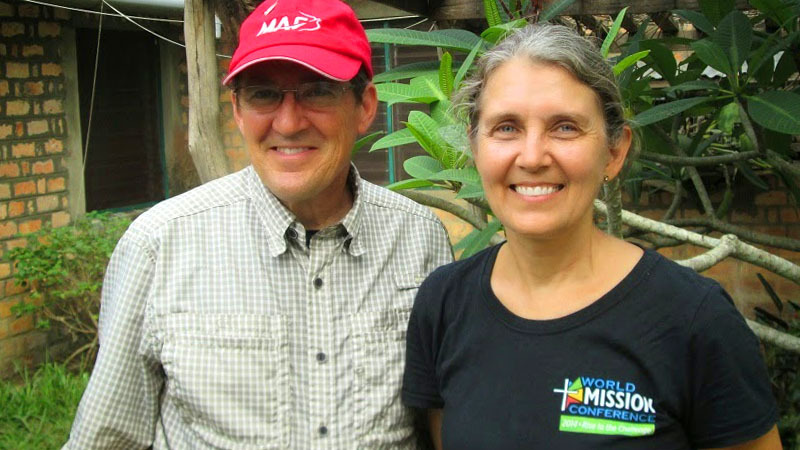 April 17, 2019 | Bob Santilli Pray for Glen and Rita Chapman training pastors and ministering to pastoral families in the Democratic Republic of the Congo. 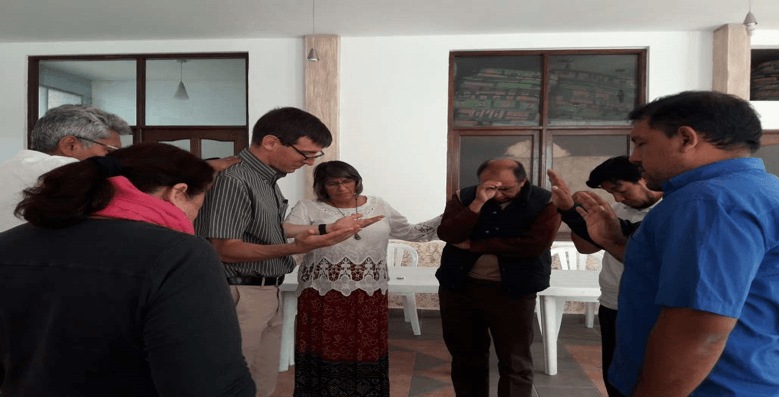 April 17, 2019 | Bob Santilli Pray for Peter and Sarah McCurdy ministering to pastors and their families in spiritual formation and training of Christian leaders in Costa Rica, Cuba and beyond. Peter’s ministry focus is spiritual renewal and spiritual formation. He serves local pastors and seminary students, seeking to provide a safe and nurturing environment for them, their families and others pursuing a call to ministry. He will also extend his ministry into Cuba. Sarah, a former French teacher, is developing her role as an educator. Peter and Sarah’s hope is that, through their ministries, hearts and minds will be changed and people will grow into the image of Christ. 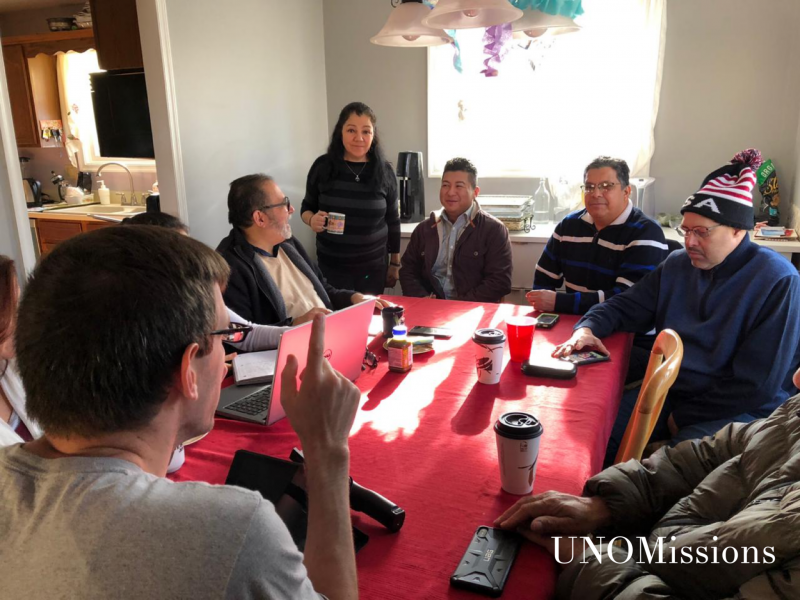 A testimony of what God is doing in the life on one of the students from the Bolivian cohort of MTS Latin@ ministries program of Palmer Seminary. 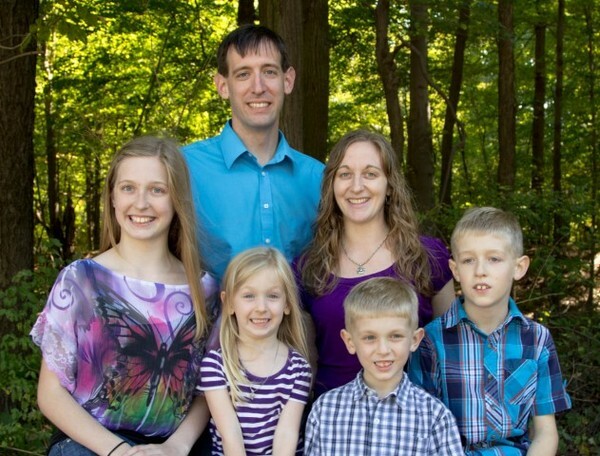 March 1, 2019 | Bob Santilli Pray for Dan and Sarah Chetti serving in Lebanon in theological education and ministering to immigrants and refugees. For the last few years, Sarah has been pioneering a ministry among foreign migrant women working as maids in Lebanon. Peter and Sarah’s hope is that, through their ministries, hearts and minds will be changed and people will grow into the image of Christ. Tears are God’s gift to us, as I remember someone once telling us. Tears allow us to express deep joy, sorrow, happiness, hurt, and best of all healing! During this intensive week, the tears that were shed were a gift from God.